Celcom Axiata Berhad was awarded with the Best Consumer Satisfaction Award during the 2016 Public Cellular Service Providers (PCS) Star Rating Award, organised by the Malaysian Communication and Multimedia Commission (MCMC), on 31 October 2017. 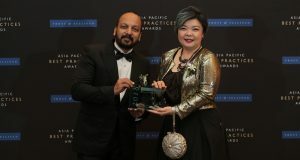 According to the Telco, the award greatly signifies the company’s steadfast brand promise to constantly improve customer experience and ensure digital protection as the telco’s utmost priority and importance. 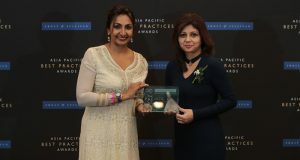 Representing the telco was Rene Werner, Chief Customer Service and Experience of Celcom Axiata Berhad, who received the award from Communications and Multimedia Deputy Minister, Datuk Seri Jailani Johari. 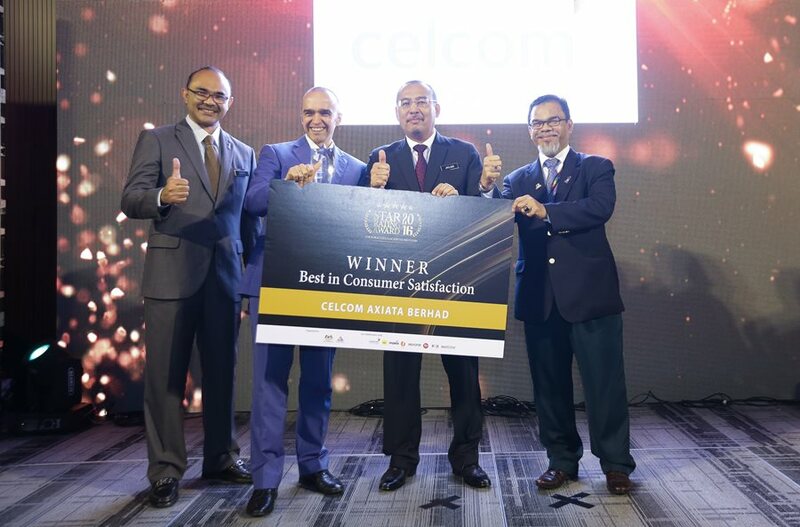 Michael Kuehner, Chief Executive Officer of Celcom Axiata Berhad said Celcom is honoured to be awarded with such a prestigious award by MCMC as it signifies the telco’s commitment and dedication towards providing awesome customer experiences. “Our customers are our top priority; hence we endeavor to provide them with the best customer experience whilst ensuring that their personal data is secured and protected. 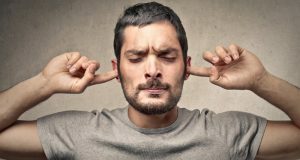 Our team of dedicated and passionate Customer Service personnel are energetic and proactive in assisting customers with their complaints as well as enquiries, with a mindset to turn every complaint into an opportunity to create smiles instead,” he said. 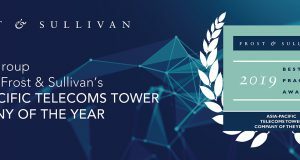 Celcom would like to extend its appreciation and thanks to all its customers for their continuous support and contribution by providing their feedback to MCMC, which enabled Celcom to win the award. The “Star Rating Award 2016” was part of the 14 key action items under the Strategic Consumer Empowerment Plan (2014-2016) by MCMC which is aimed at educating consumers of the types of services offered, championing their rights as well as creating a more effective self-regulatory environment. It is also intended to propel the industry towards being more consumer-centric for the benefit of the end-users. Celcom has 9.93 million mobile subscribers as of Quarter 2, 2017 (2Q17).